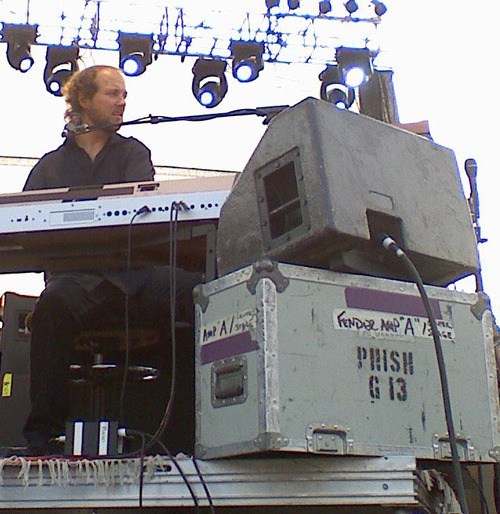 Keyboardist and vocalist extrodinare Page McConnell, formerly of Phish fame, played two distinct sets on the festival grounds. His first set was an intimate solo show, where the audience was able to ask questions between songs. The fans were treated to emotional versions of Phish classics such as "Velvet Sea", "Strange Design", and the instrumental piano ending of "Squirming Coil". His second performance was on the Grandstand, and featured his new band whithwhom he is touring. Based on the amazing response from the croud throughout these performances, it is safe to say that he is truly beloved by his fanbase. 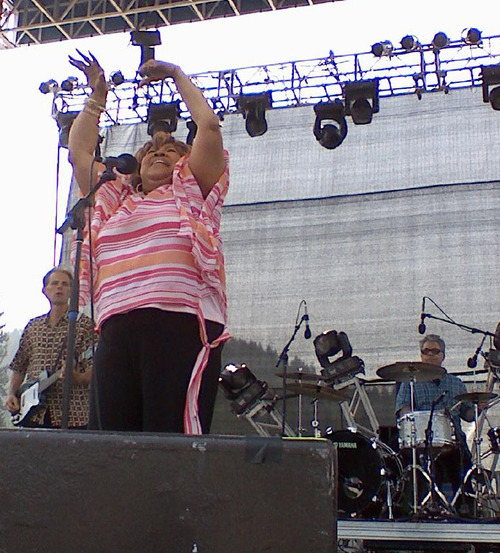 The ledgendary grammy award winning soul/ gospel singer Mavis Staples graced the grandstand in the early afternoon on Sunday. Her voice is gorgeous, and and multiple points of her set gave me chills down my back. Her tender rendition of "Will the Circle be Unbroken" was masterfully done. and conjured images of a old school Sunday revival. This was the first song her father had ever taught her, and it was obvious through the passion that she performed, that the song still had deep meaning in her heart. Go Jason! I love the pics you chose. So proud!!! What an epic weekend it was.